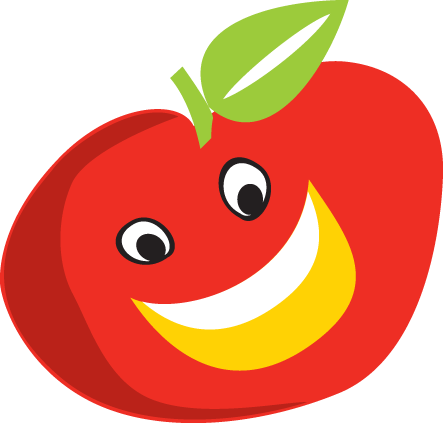 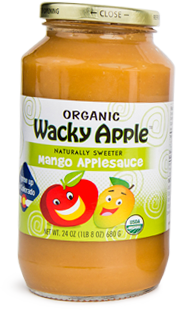 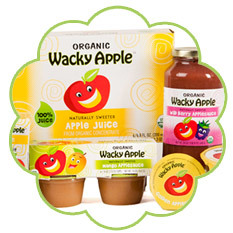 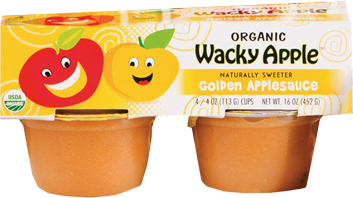 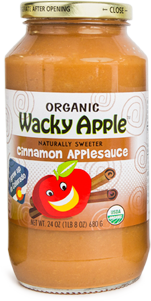 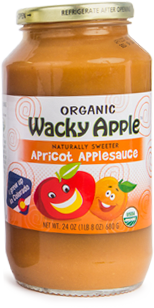 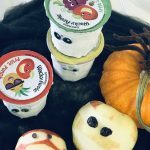 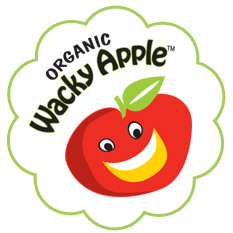 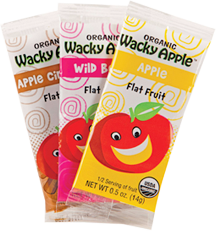 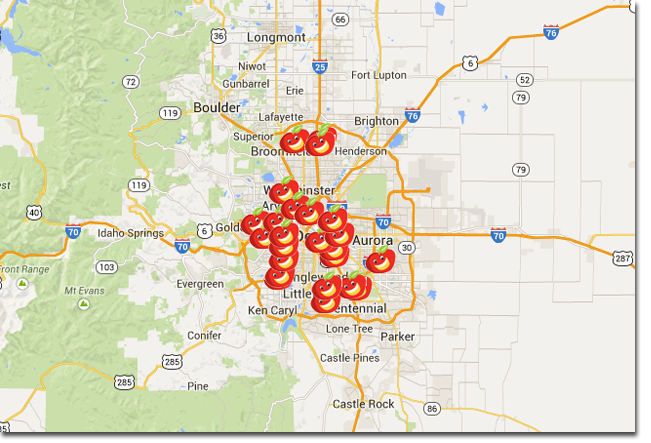 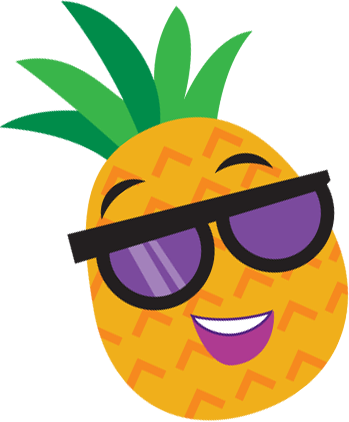 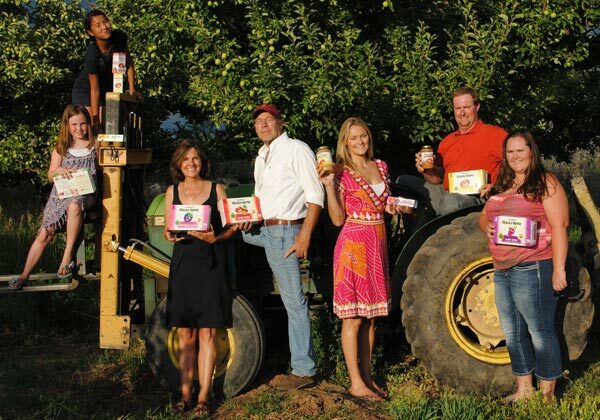 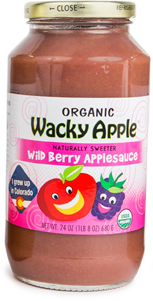 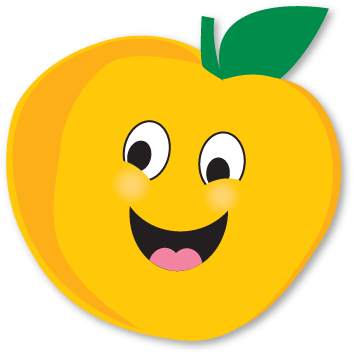 Wacky Apple products are made from naturally sweet organic apples, free of pesticides, processed in the beautiful Rocky Mountain region.We are a family owned and operated company from Hotchkiss, Colorado where we grow and process our fruits with love and dedication. 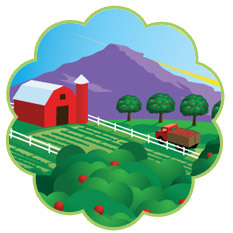 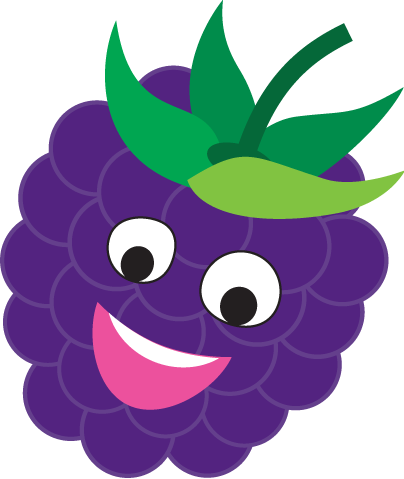 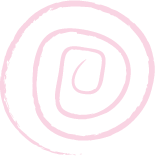 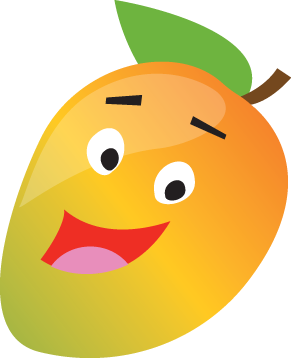 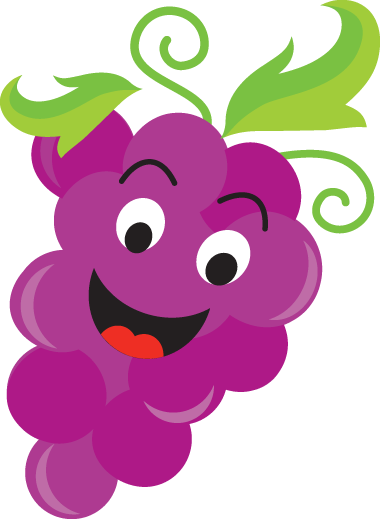 We are focused on sustainable farming, a fun & fair work environment and the highest quality products! 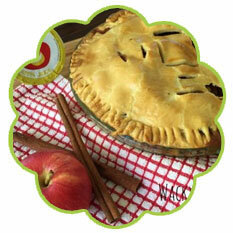 Find new and exciting apple recipes.